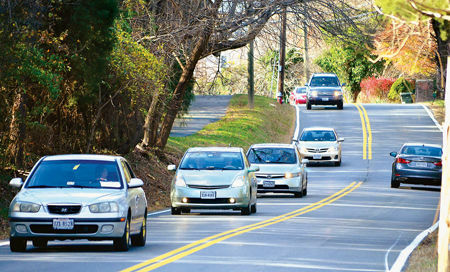 Dranesville Supervisor John Foust is hosting a community meeting with the Fairfax County Department of Transportation (FCDOT) to discuss proposed bicycle improvements in the Dranesville District. 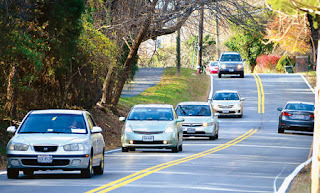 The meeting will be on Thursday, March 23, from 6:30 p.m. to 8:30 p.m. in the Churchill Road Elementary School Cafeteria, 7100 Churchill Road, McLean. Proposals include adding bike lanes to Lewinsville Road from Titania Lane to Fallstaff Road (eastern intersection) and Chain Bridge Road from Great Falls Street to Westmoreland Street. As always, your support and feedback are needed to make sure these improvements happen.